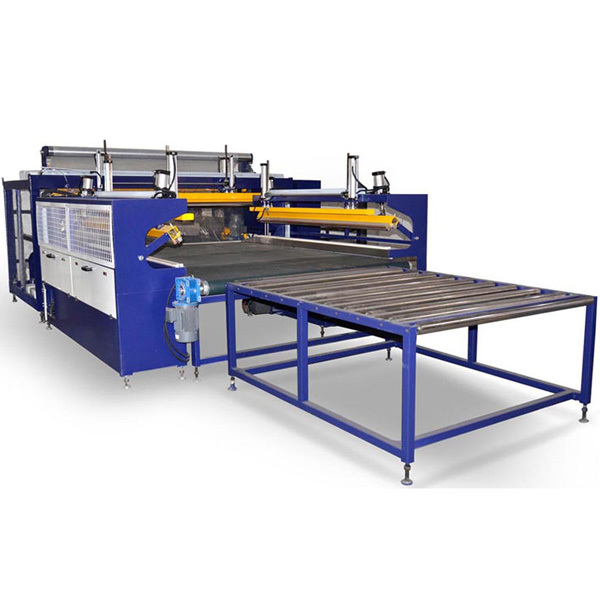 This mattress film packing machine is mainly used for packing all kinds of different mattresses. It‘s normally packing (Use PE Film to pack ). And the max effective of the machine is 35 S/PCS, So it is widely used in the automatic mattress packing line. 2.High effective machine, 35s/pcs. Can be connected into the automatic packing line. 3.Use the PE Film the pack the mattress,mores environmental protection. And you can consider to print your logo on the PE film also,good looking. 4. 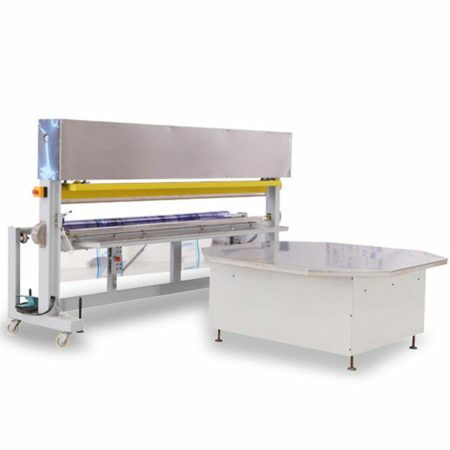 This automatic mattress film packing machine accept customized. ZIMLIN will holds regular skill trainnings for the operating about mattress film packing machine.